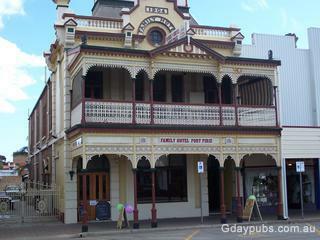 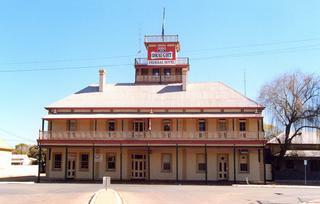 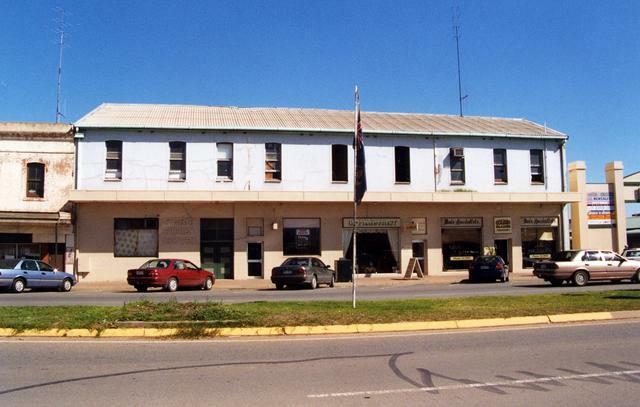 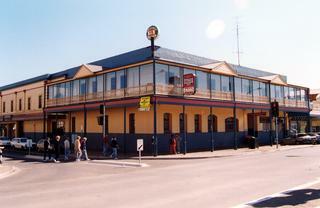 Federal Hotel Opened in 1890 as the Rising Sun Hotel, renamed Federal Hotel in 1900. 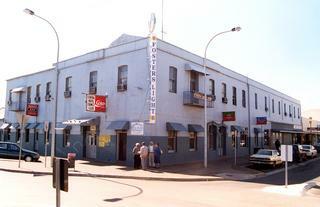 Being a wharfie's pub it was said that the tower was used to spot arriving cargo ships. 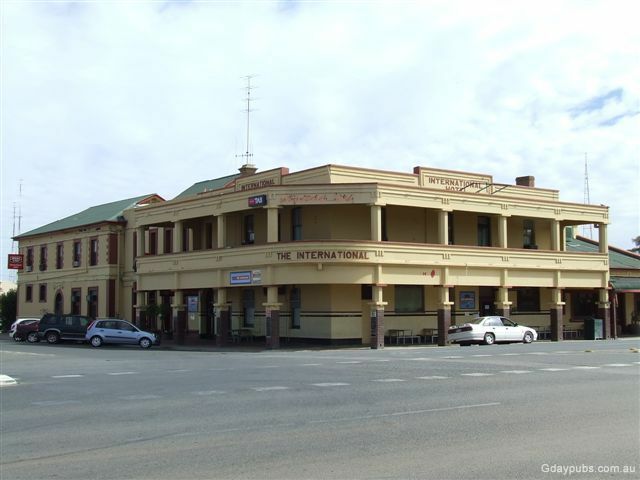 International Hotel The hotel was established in January 1875 as Howe's Hotel and was renamed the International Hotel in 1892. 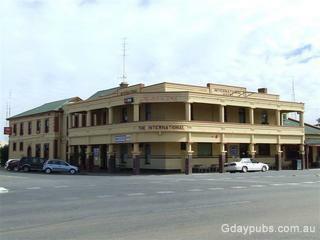 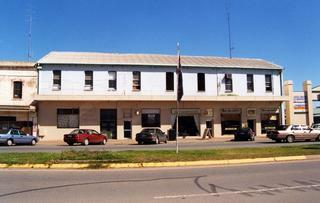 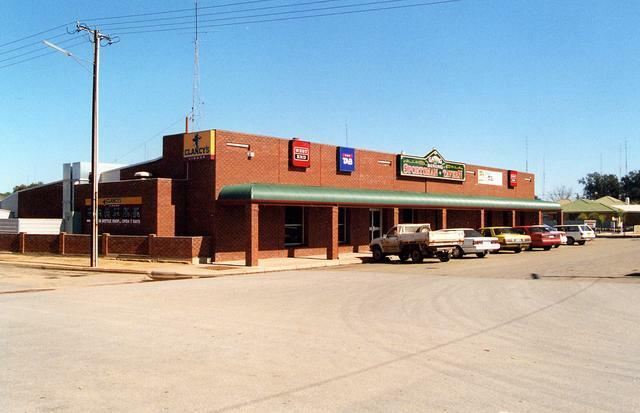 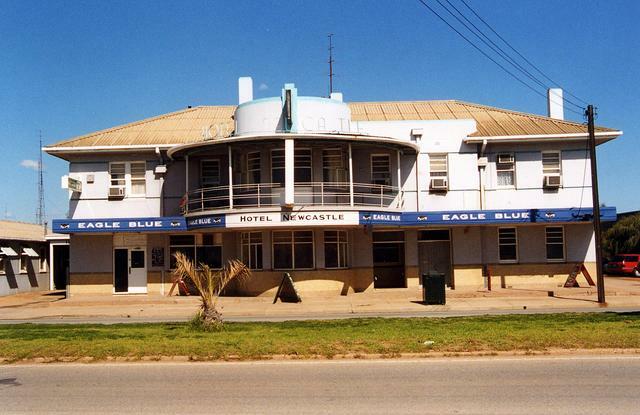 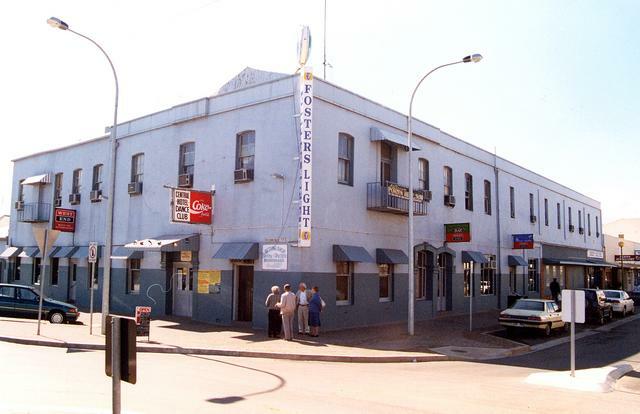 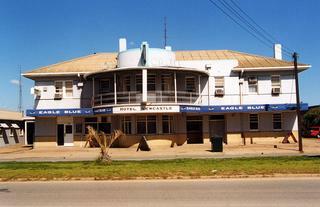 Sportsman Tavern Opened prior to 1881 as the Globe Hotel and renamed the Sportsman in 1983.